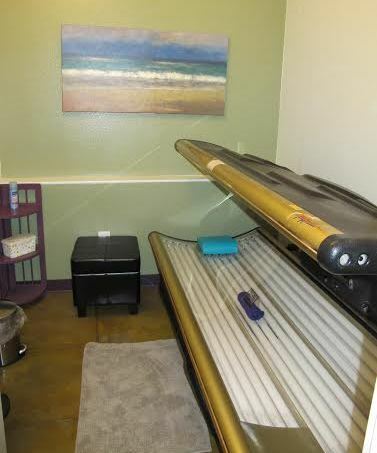 Our salon offers 3 levels of UV Bed tanning. A Premium level 1, Super level 2, and Stand Up level 3. 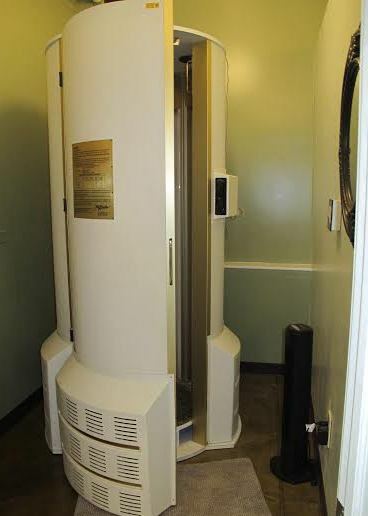 UV bed levels are based on bulb watts and maximum time allowed in the bed. For the fastest results, in less time, and all around best coverage, we recommend our level 3 Stand Up. The Stand Up allows you to escape the pressure points associated with lay down beds, and experience a more even tan. You also have a maximum of 11 minutes, so finding time to tan is much easier and enjoyable!